Google Chrome is the most popular internet browser on the planet. This is one such statement no one will debate over. 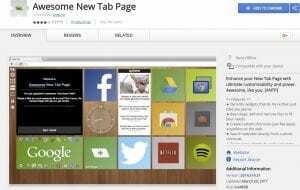 Seeing how popular the browser is, its bound to have so many tips and tricks available, that some of them unfortunately get forgotten. 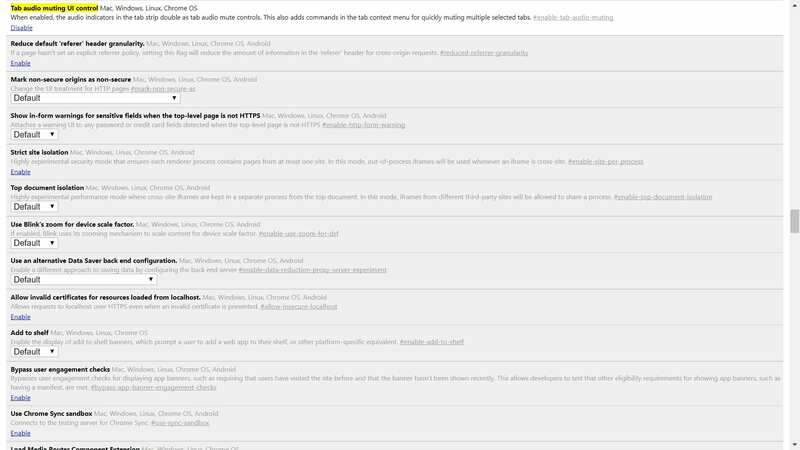 We’ve gone over and made a list of the lesser known Chrome tricks. Read on for the full list. For all those who wished they could use their phone’s voice search functionalities on their PCs as well. 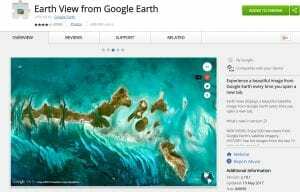 The OK Google feature of Android, works within the Chrome browser as well. Ever felt the need to quickly note down an idea or a thought that came in your mind while you were surfing the internet ? 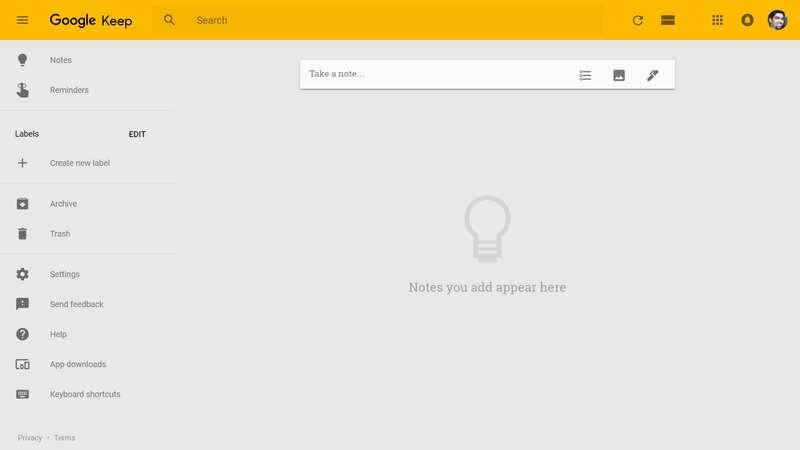 With keep.google.com, you can now quickly note anything you need right in your browser. If you’ve ever closed your browser with multiple tabs open and then wanted to go back, Chrome has you covered. Just hit the Settings button on the top-right end of the browser, scroll down to history and you will see all your recent tabs ready to be opened with a single click. The usually long process of connecting to another PC remotely has now been simplified by Google Chrome. 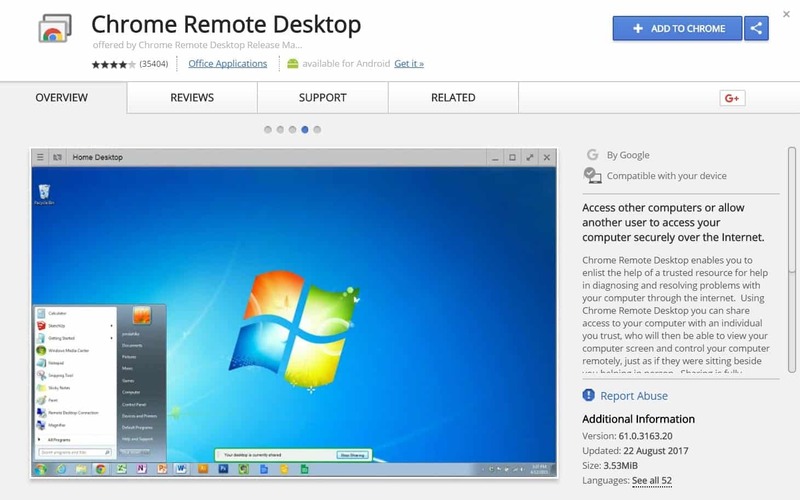 What earlier needed a special software to be installed on your machine and the machine you wished to connect to, now only needs a Chrome app and it works across platforms. Follow this link to know more. If you have multiple tabs open at the same time and you want to save all of them under your Bookmarks, all you need to do is press Ctrl+Shift+D and you’ll find them in your Bookmarks. If you’re not sure about using the shortcut in your first attempt, open Settings and scroll down to the Bookmarks option. Hearing sounds coming from your browser while surfing the internet and then struggling to find the tab with the sound playing, is a problem we all have faced at least once. The next time you are faced in this scenario, you might want a faster way to mute that particular tab. In that case, you can enable the tab mute feature along with quite a few more by following this link chrome://flags/#enable-tab-audio-muting. 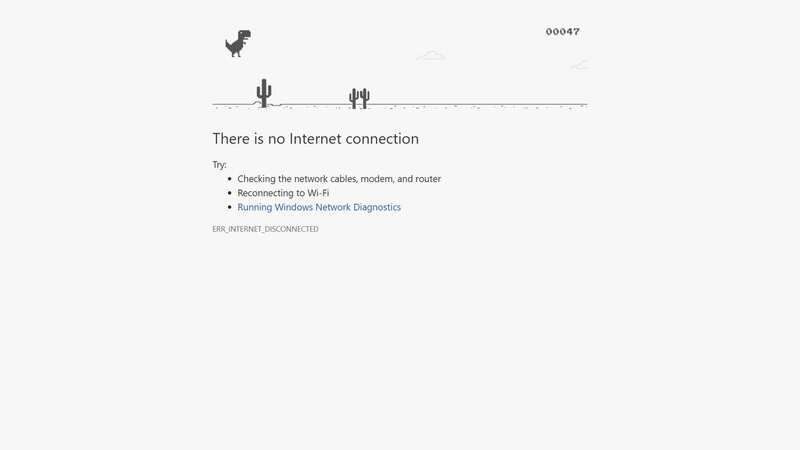 For those times where you open Google Chrome only to find that you have lost your internet connection – pass the time till your internet reconnects by playing the T-Rex game. The dinosaur will come on your screen to let you know that you do not have an active internet connection. At that moment, hit the space bar to launch the game.